If you’re considering a career as a trucker, you may be wondering which roles offer the highest salaries. While a rookie can’t expect to be paid top dollar right off the bat, there are jobs that offer higher-than-average pay. 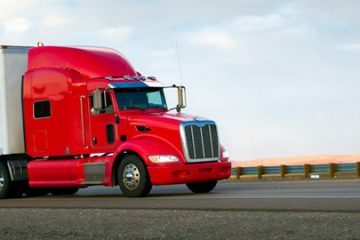 Let’s take a closer look at the highest paying truck driving jobs. 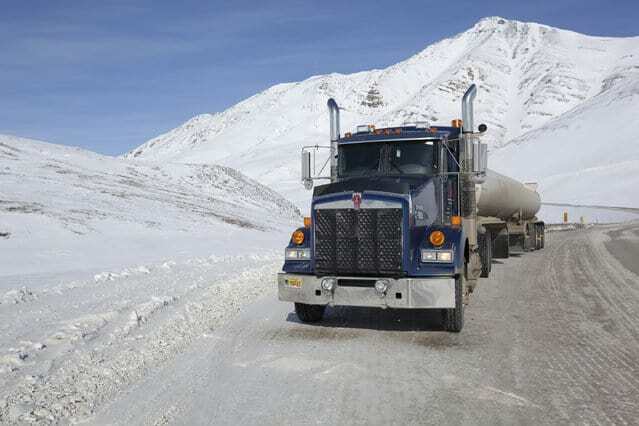 Dangerous and demanding, ice road truckers earn higher compensation because of the work conditions they’re faced with. Road conditions are tough, but you only work for a short period of time during the year. On average, the season lasts anywhere between two and three months each year. 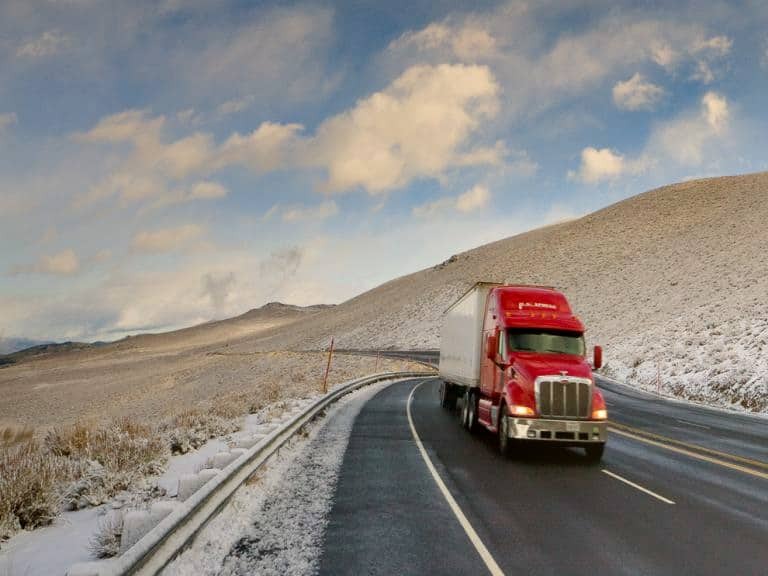 Ice road truckers face a number of risks. If their rig breaks down, they’re left out in the cold. Temperatures can dip down as low as -40 degrees F. Fatigue, whiteouts and frequent storms make life on the road hard to bear. On top of all this, most jobs take at least 3 days to complete. Truckers who take this route are well compensated. Some earn as much as $120,000 for working just two to three months out of the year. Some of the highest paying trucking jobs in the industry are over the road. Most take home over $70,000 before any bonuses. 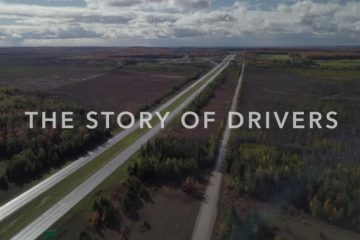 Why do these drivers earn such a high salary? 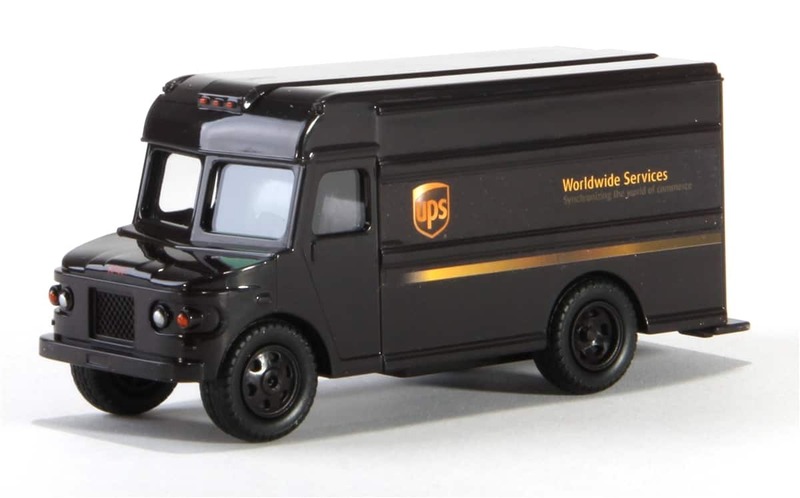 Drivers are also held to a much higher standard and may be required to deliver a variety of different products. 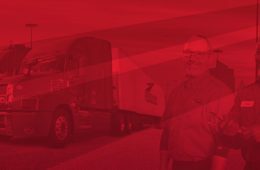 Because they’re on a tight delivery schedule, these drivers are often under a great deal of pressure. 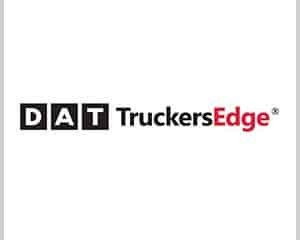 Over the road trucking is one of the best truck driving jobs you can get, but you have to be willing to sacrifice time with your loved ones and able to handle the increased pressure that comes along with the job. 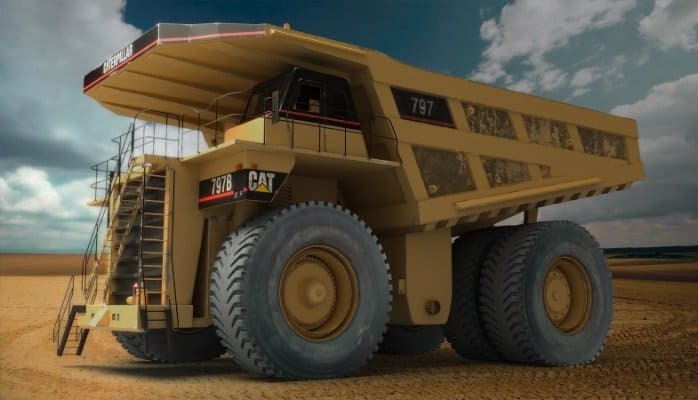 As a kid, you probably played with toy dump trucks in the yard, but driving a real dump truck is serious business. 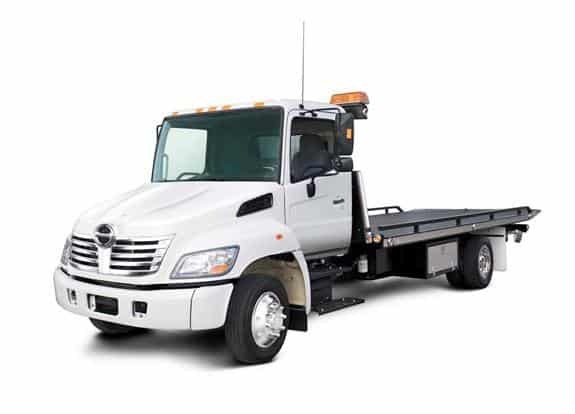 As part of the heavy-duty driving category, you’ll often see these trucks on construction sites and mines. Life as a dump truck driver can be stressful as you’ll be required to haul and dump heavy loads. Those who work at coal mines also take on serious health risks by working so close to the mines. While you may not earn as much as an ice road trucker or over the road trucker, you will still earn a decent salary. 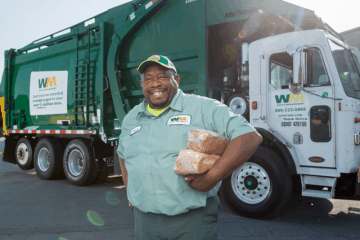 On average, dump truck drivers earn $37,700 per year. Driver averages will vary depending on the state. Experience can increase your yearly salary as can location. Job growth is expected in this field, which makes this career a viable option for those who want to earn a great salary without having to be out on the road all the time. 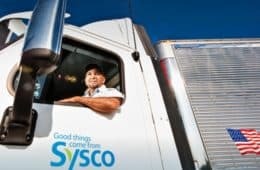 While the highest paying trucking companies in this field are large businesses, you can also find smaller companies to work for that offer great pay, too. When you’re entrusted with hauling chemicals, gasoline and other hazardous materials, you have to meet high standards. This is another trucking job that not only comes with dangerous working conditions, but also offers a high salary ($37,000 starting). To make it in this career, you’ll need a squeaky clean driving record. 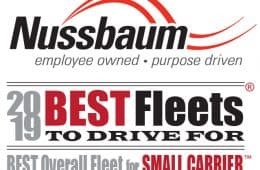 While some companies will offer training, most are looking for drivers who already have experience with tankers. 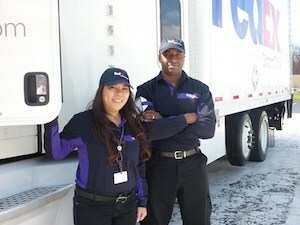 Some say team driving is the quickest and easiest way to earn the most money as a trucker. It is true that many teams do very well financially. 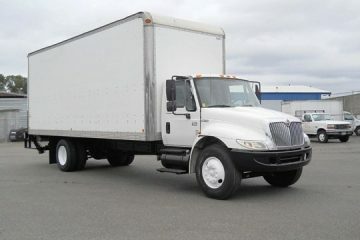 Some teams can earn a few thousand dollars more than a single, hard-working trucker, but not all teams earn top dollar. How does team driving earn you more money? Because there are multiple drivers, schedules can go beyond what’s legal for a single driver. This means getting more jobs done in a shorter timeframe, which leaves more room for more jobs. The biggest challenge you’ll face as a team driver is burn-out. While the schedule is technically legal, many teams are simply unable to meet the demands of such a hectic schedule for an extended period of time. 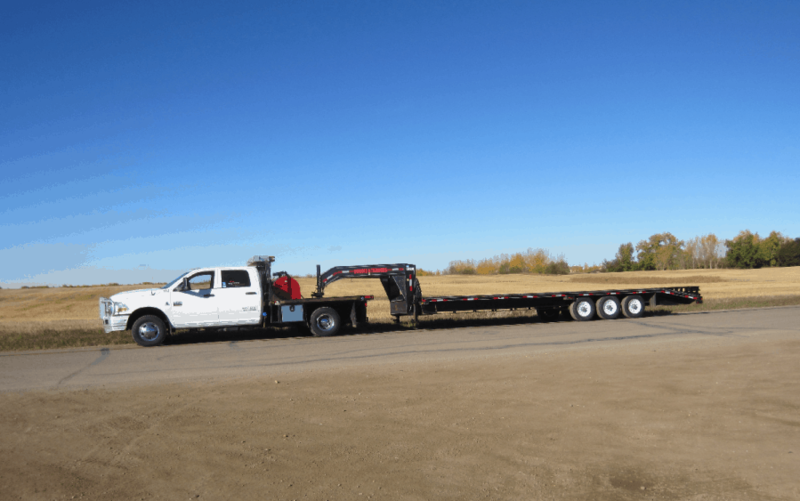 Truckers that haul oversized loads are paid well for their skill, time and effort. This is a job that requires specialty training as well as a special license. 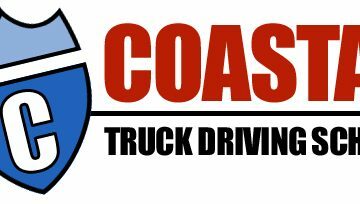 Drivers who choose this career path must learn how to drive special trucks, and that specialized training is what drives the salary up. While not technically a truck driving job, diesel mechanics earn an excellent salary at $43,320 on average. If you love trucks but aren’t interested in an over the road job, a diesel mechanic might be a good choice for you. 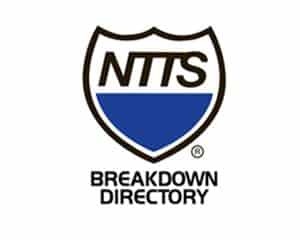 There are several diesel mechanic schools to choose from, but you’ll also find some automotive schools that offer this type of training as well. 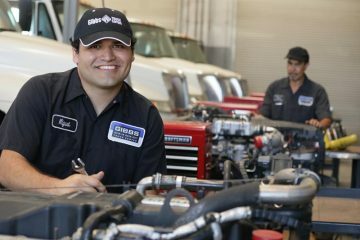 As a mechanic, you’ll build, repair and maintain any type of vehicle with a diesel engine. From routine maintenance to complex engine diagnostics, these specialized mechanics require specialty, advanced training to succeed in this field. 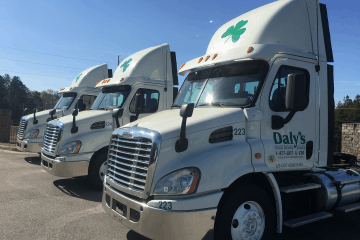 If you enjoy driving trucks but would rather not commit to long hours on the road or dealing with harsh weather conditions, a job as an instructor may be a smart choice for you. 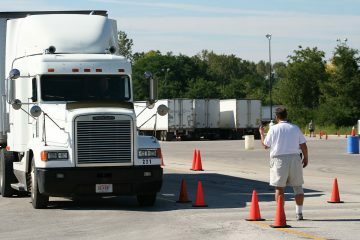 You’ll stay in one location, and you’ll work closely with students to teach them the ins and outs of operating a truck. To succeed in a position like this, you’ll need to have a passion for helping people and a whole lot of patience. 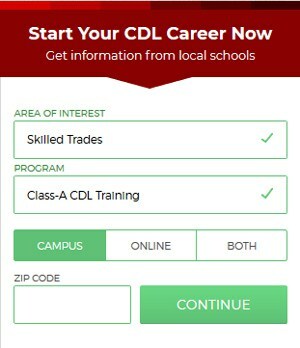 A career as a CDL instructor is a rewarding one, and you’ll earn a great salary as a result. On average, instructors earn between $35,000 and $47,000 per year, depending on the school and location. To enter this career, you’ll need to take a driving instructor training class that’s approved by the state. A written exam will also be required. 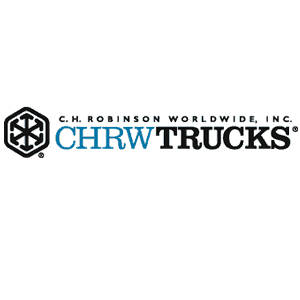 Whether you’ve decided that over the road trucking is for you or you want to take your chances as an ice road trucker, landing a job will the biggest challenge. One thing you should keep in mind is that compensation shouldn’t be your primary concern. Ideally, you want to choose a job that you will enjoy. The highest paying driving positions aren’t always the best jobs. Many come with great, life-threatening risks. Sure, you can earn a lot as an ice road trucker, but there is a very real possibility that you could die while out on the road. So, find a job that you will enjoy and that pays well, too. Finding that happy medium will allow you to enjoy a fulfilling career that still provides for you and your family. 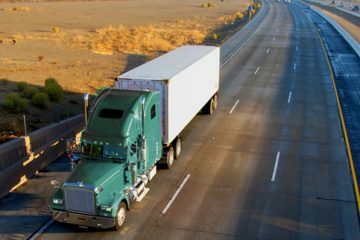 Some trucking companies will pay a higher mileage rate if you’re willing to drive through areas with higher volumes of traffic, such as New York and New Jersey. 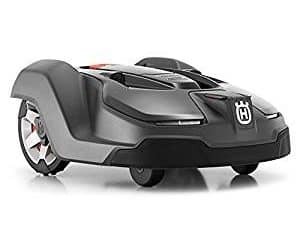 Others will pay a lower mileage rate for shorter runs (usually under 500 miles). When looking at the pay package, there are a few things you want to look for. 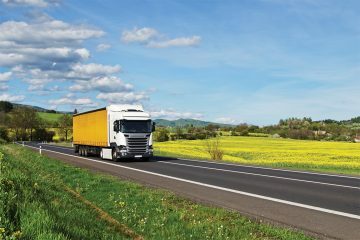 For starters, you should be compensated for both your time and labor, including: border crossings, demurrage (if applicable), layovers, additional drops and pick-ups, safety bonuses, and productivity bonuses. 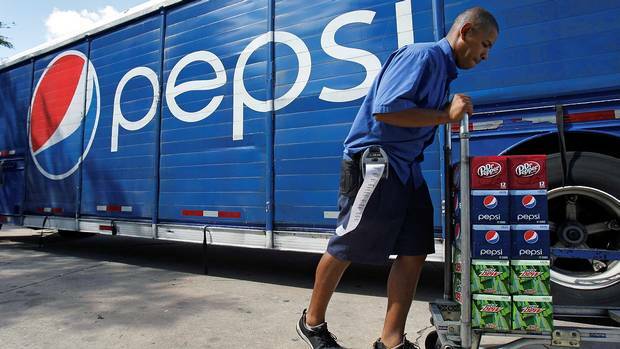 The highest paying truck driving jobs aren’t easy. Even with over the road trucking, you’re required to give up time with friends and family in exchange for long periods of time out on the road. Other jobs may be more local, but come with serious health risks. Always weigh the benefits and the drawbacks of each position before deciding to dive in head-first. The compensation may be great, but will you be happy waking up and going to work each day?